Bespoke heavy duty cartons and fittings, designed specifically to protect your products and meet your export packaging requirements. 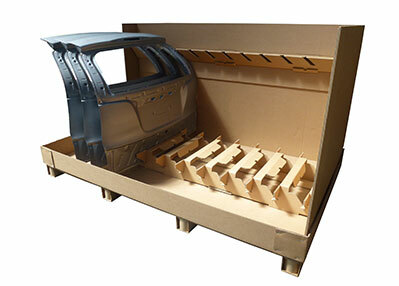 Suttons Performance Packaging are a Tri-Wall® Europe approved fabricator for the conversion of heavy duty corrugated into standard FEFCO designs and customer bespoke products. 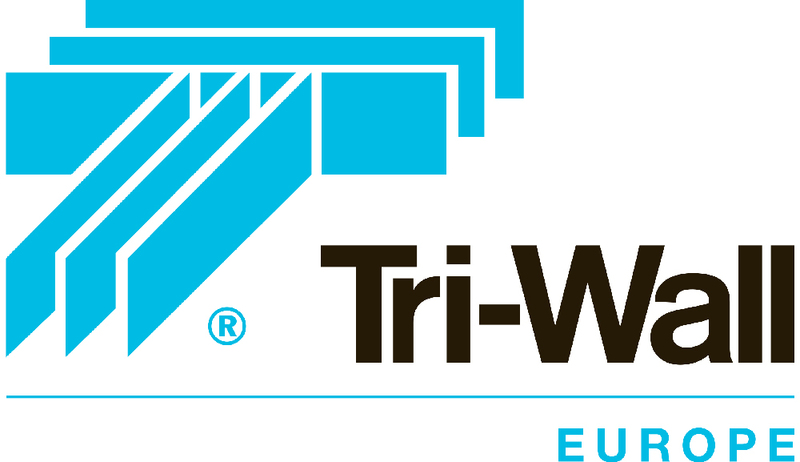 Our special working relationship with Tri-Wall® enables us to offer the customer an extremely diverse range of heavy duty materials that can be used in a multitude of applications, industries and sectors. Our heavy duty conversion machinery is both state-of-the-art and volume flexible, making short runs extremely affordable and higher volumes competitively edged on price. We can also print up to two colours on Tri-Wall® AAA. Our design department is both flexible and innovative and that’s because a large part of the packaging we produce is totally bespoke, designed to meet the specific requirements of each customer. We are not restrictive in our design capability and frequently include a foam element to our heavy duty packs; the ultimate aim is to always provide the optimum design solution. These designs are then developed into prototypes which can be tested in the Tri-Wall® laboratory for verification approval. If you would like to discuss a heavy duty corrugated product requirement, please click here to send us an email with a brief description of your needs. 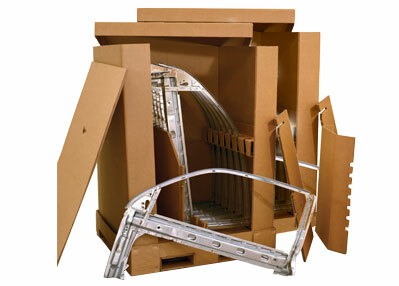 Our corrugated and timber pallet containers are made to order. 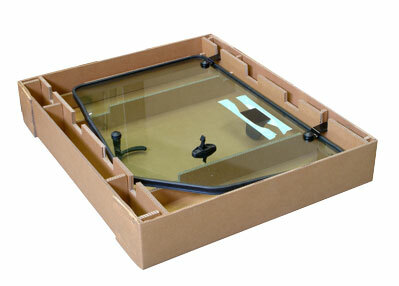 Pre-scheduled orders can be supplied on a 'just-in-time' basis as required. If you are looking for performance handling for your bulk shipment and export needs we can provide tailor-made solutions – with design and prototype testing as standard. Available in both conventional and heavy duty flutings, and in conjunction with a timber pallet base, we can supply 1 to 100 units to meet your shipment requirements. 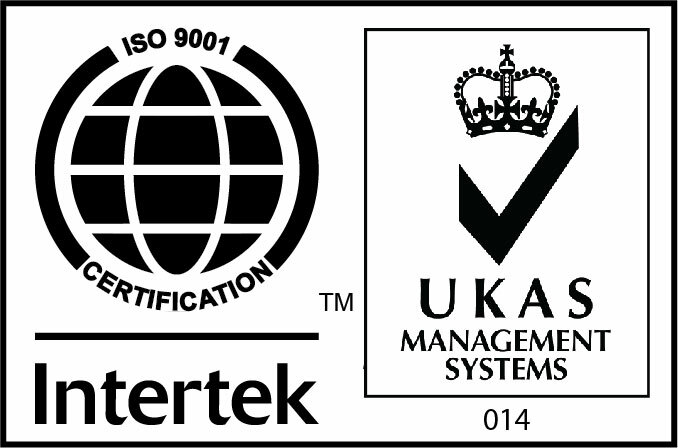 All the timber used in the construction of our pallet containers is heat treated and conforms to ISPM15 prescribed phytosanitary (plant health) standards.